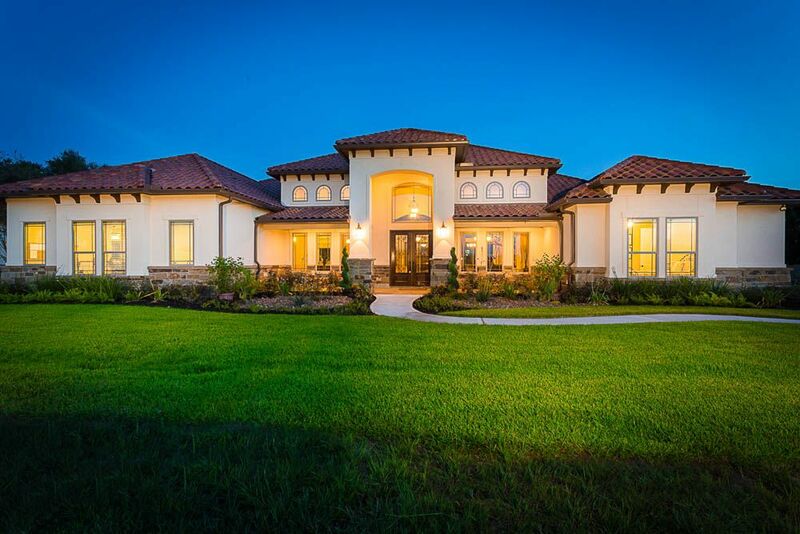 The Sierra Classic Custom Homes Difference Sierra Classic Custom Homes is a full-service, custom homebuilder that has been building stunning, custom homes in the Central Texas and Houston areas since 1989. Sierra Classic Custom Homes provides the tools, knowledge and experience to ensure that the process of building your new custom home is a smooth one. We have perfected and streamlined our system to ensure an efficient, productive and enjoyable experience. We specialize in projects from $250-750K, but are happy to discuss your project regardless of budget. Whether you choose from our customizable floor plans or arrive with your perfect home already mapped out, we can accommodate your vision. Whichever method you choose, you can be confident that we will make sure each detail is exactly how you envision. Honest Practices. Custom Homes. The Better Way to Build.